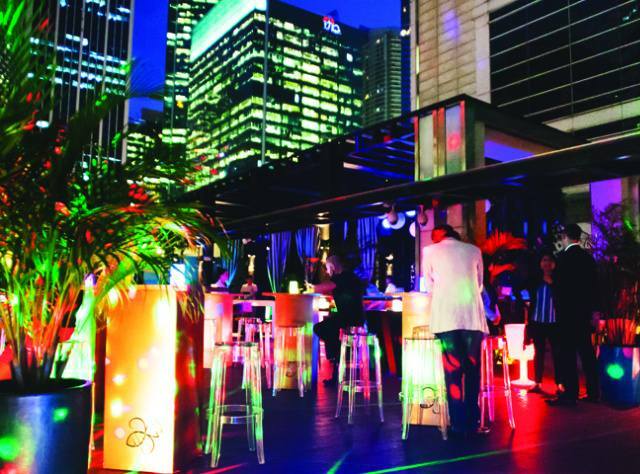 Join us for this Ladies Night @ 1927 Rooftop Bar at the SO Sofitel. 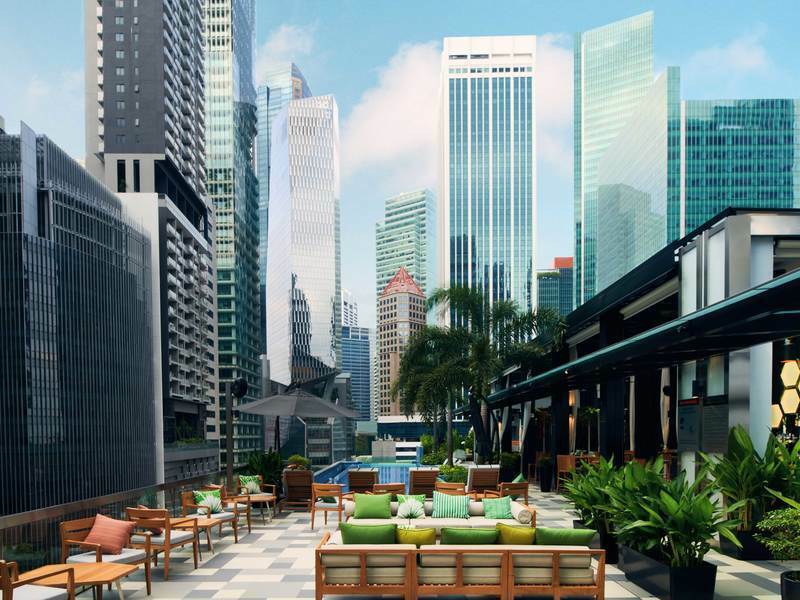 Blessed with a stunning view of Singapore’s urban skyline and an alluring infinity pool, 1927 bar and lounge is SO Sofitel Singapore’s crowning jewel. While there’s no sunset or beach to toast to, 1927 is not lacking in ambience. In the chic space, brightly colored tropical prints, planters and lounge chairs abound, with an infinity pool beckoning those who sip responsibly. Start the evening with a Tiki Time Bomb, which gets its sweetness from grapefruit cordial and Velvet Falernum liqueur, and its strength from gin and burnt pineapple-infused vodka. For something lighter, the Hashtag Frose (rose wine, St-Germain, dry vermouth and champagne syrup) is crisp and refreshing. A little absinthe sometimes works wonders for tiki drinks, and is proven here in the bar’s Absinthe Colada. Don’t forget to register below (deadline: March 11, 2019) so we can get an idea of numbers and due to venue space constraints. All bills to be settled individually. Come alone or with friends, Swiss Association of Singapore will be there to welcome you!